Is a new manufacturing technology recently invented by NASA scientists. This technology has already been tested in zero gravity. EBF3 is not a prototyping process. EBF3 creates metal products that astronauts in space and people here on earth might use right out of the machine. 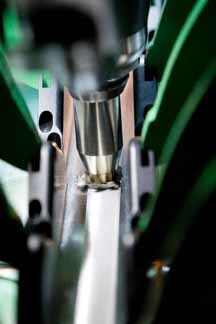 The industrial process of forming materials by water pressure is called hydroforming. 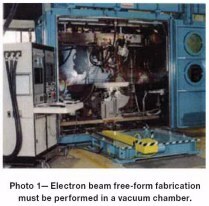 This process has played a role in manufacturing for at least a half a century. Today's fully automated manufacturing facilities often transport and process materials into products without any human intervention. Since the machines can't see the materials that they are processing, manufacturers often turn off the lights in the manufacturing area to save money. The plane generates only half the noise of a 747. It is very fuel efficient burning twelve percent less fuel per passenger than a 747. By placing more people on a single airplane Airbus feels it can actually reduce aircraft overload at airports. Wouldn't it be amazing if someone came up with an un-manufacturing process that could turn old products into manufactured, and processed materials? With the first pass the laser solidifies the outer shape directly out of the photo-sensitive material on the surface of the vat. The laser then moves in to solidify all the solid areas in that layer. 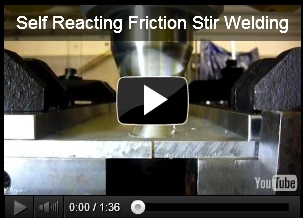 The Friction-Stir Welding process welds metals without melting them. It works on metals including aluminum, a metal that cannot easily be joined using other metal fusion processes. NASA engineers have recently reengineered this technology so that it can now be used on materials that vary in thickness and even weld objects with very complex shapes. Baxter the unconventional robot writes its own programming code. 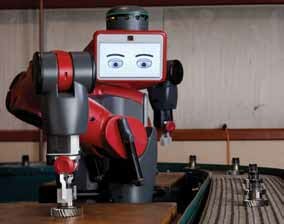 Baxter is a new type of robot, with toy-like features, that has been designed to work next to people. Baxter was created by Rodney Brooks the former director of the MIT Artificial Intelligence Laboratory. 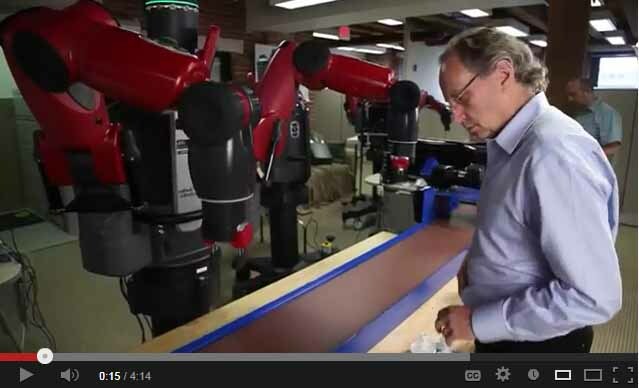 Before he established Rethink Robotics and created Baxter, he founded iRobot. A company that builds consumer robotic cleaning machines, military warrior bots, and rescue robots. Rodney Brooks is called the go-to guy for artificial intelligence, computer vision, and robotics. You learned in science that vulcanization is a process that changes the structure of rubber, making it indestructible. The Fraunhofer Institute of Germany and two American companies have demonstrated that they can turn old vulcanized rubber tires into a powder that can once again be bonded together by the heat and pressure of an extrusion machine or the injection molding process. The full story tells how they are now starting to turn old rubber particles into new high quality products. Today General Electric’s aviation division and NASA are both creating engine parts on a 3D-printer. Their industrial 3D-printing process is called Additive Manufacturing. It is a 3D printing machine on steroids. The parts that they are producing can handle 6,000 degrees Fahrenheit. Watch this NASA video. On the do it yourself side of 3D printing you can make just about anything even if you don't own a 3D printer. Read the full story to learn how. 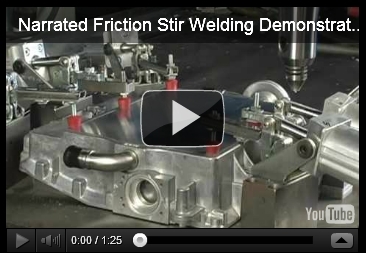 This technology is now being used to create tools, weapons, machine parts, and food. In high tech medical laboratories it is actually being used to create human tissues and organs for transplantation. At CES 2015 3D printing blossomed into its own Tech Zone. See photo 1. Could desktop 3D printing become the next breakaway consumer product? I have no doubt the following is going to take place. The price of 3D printers will continue to fall and your tech savvy kids will continue to pester you for a 3D printer. By now most schools have requested a 3D printer for their science and technology programs. 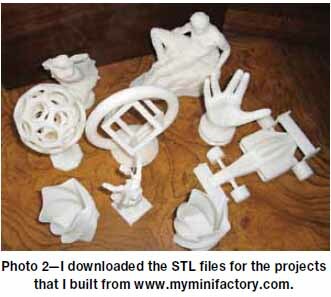 From my experience using a 3D printer it is clear that any tech savvy 12 year could quickly start building 3D objects. Online there are thousands of free designs already available for download and free software to design your own projects. See photo 2. To get the full picture about 3D printers click the link below for my TechDirections magazine column. My review of the XYZprinting line of 3D printers can shed some light on what you should be looking for when purchasing a machine. It includes 3 videos that I shot to provide a full picture of what these printers can do. See & click photo 3 for the review.